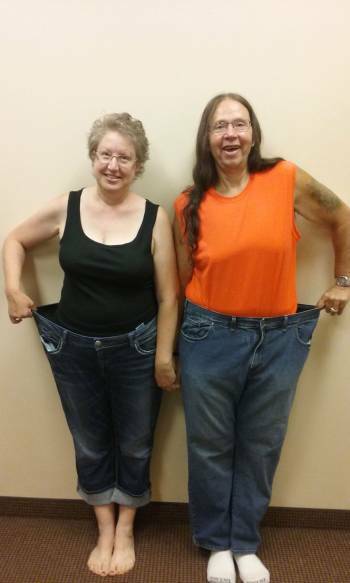 I decided to lose weight when my doctor diagnosed me with Type 2 Diabetes. She gave me an ultimatum – lose weight, exercise, and bring my A1C down, and she won’t prescribe medication. My husband and I decided to do this together to make it easier on each other. 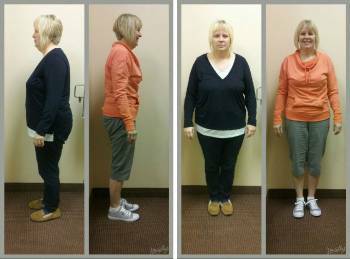 Since beginning the Activate Metabolicsprogram I have lost 35 lbs in the first 41 days. I’m learning healthy ways to eat, and healthy ways to prepare food. I feel like I have control of my own weight loss and I can do it all without shakes and unnecessary expensive supplements. Jill has been extremely supportive and she’s been our cheerleader from the beginning! For many years I tried different weight loss programs. I would lose the weight but gained it all back. I was never taught how to cook healthy meals or how to eat in a healthier manner. Since starting Activate Metabolics 4 Months ago, I am down over 50 lbs!! I have learned what to eat and how to cook in a healthier way. I feel better about myself, I have started to exercise on a daily basis, and overall have more energy! The staff is always available to answer questions and is very supportive! I would tell everyone that is looking at a lifestyle change to contact LFLC...it is the best thing I have ever done for myself! I joined Activate Metabolics with my wife to lose weight and address high blood pressure and arthritis pain in my knees and hips. 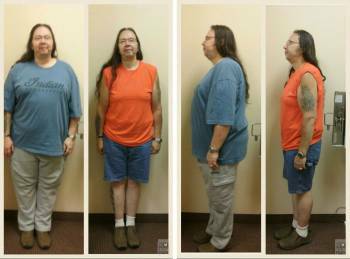 I have lost 38 lbs in 42 days and as of now am no longer on blood pressure medications. My knees and hips feel better then they have in years and I can go up and down stairs with no pain. I've gone down at least 2 pant sizes and 2 shirt sizes! I still have more to go but I feel great! 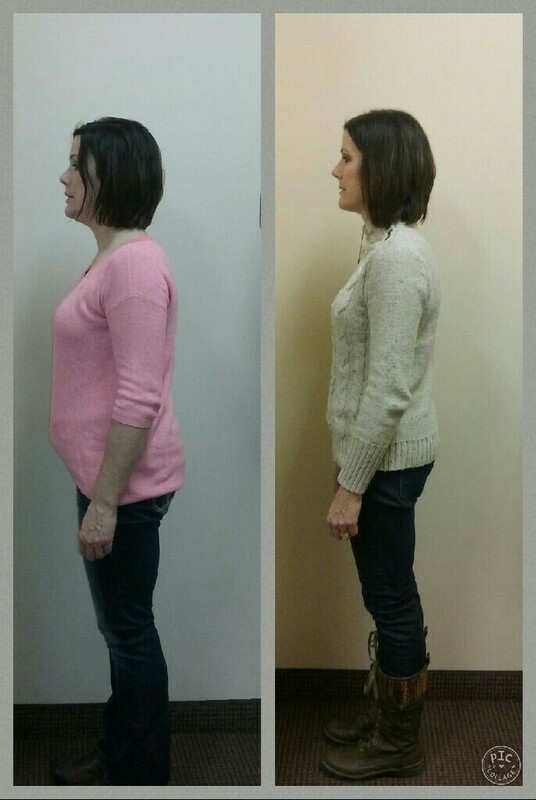 My husband and I started the Activate Metabolicsprogram back in the beginning of December. I reached my goal of 35 lbs lost in about 8 weeks and my husband also achieved his goal weight very quickly! I was concerned about cooking for a family and making that all work but it truly has been easy, the kids ate right along with us! Both of us have more energy, we sleep better, and for my job, which is a lot of upper body, I feel so much better, my joints feel better and I move easier! It has been a great experience, the food tastes great, it was great to do it together, and I would really recommend it to anyone wanting to lose weight and to just learn a healthier way of eating!